The holidays are all about celebrating with family and friends. Spending time with the people we love, sharing, giving and enjoying each others company. Now the holidays are drawing even closer you’ll need to start thinking about getting that present list sorted and finding the perfect gifts. You may even be thinking about getting that four-legged friend a gift to put under the tree. 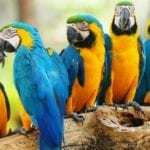 After all, they are part of the family and are much loved. There’s a huge variety of gifts available out there for dogs but have you thought about getting your furry companion a shiny new dog bed? Winter time is the perfect time to snuggle in a warm bed and get all cozy and that’s also true of our dogs as well. A dog bed can help contribute towards a dog’s health and well-being. A good dog bed can keep your pooch warm during the chilly nights and give them a safe place to recharge. A dog can sleep more than 10 hours a day so having that special place that they can call their own and access at any time is a must. 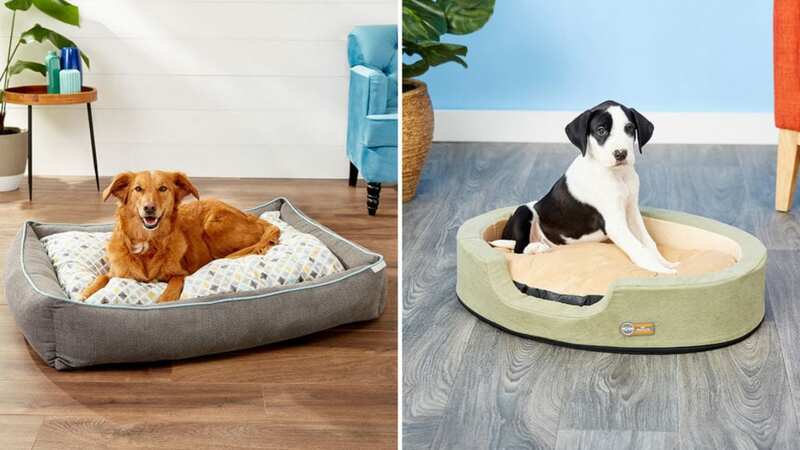 How to Choose The Ideal Dog Bed? Pick a budget and stick to it. 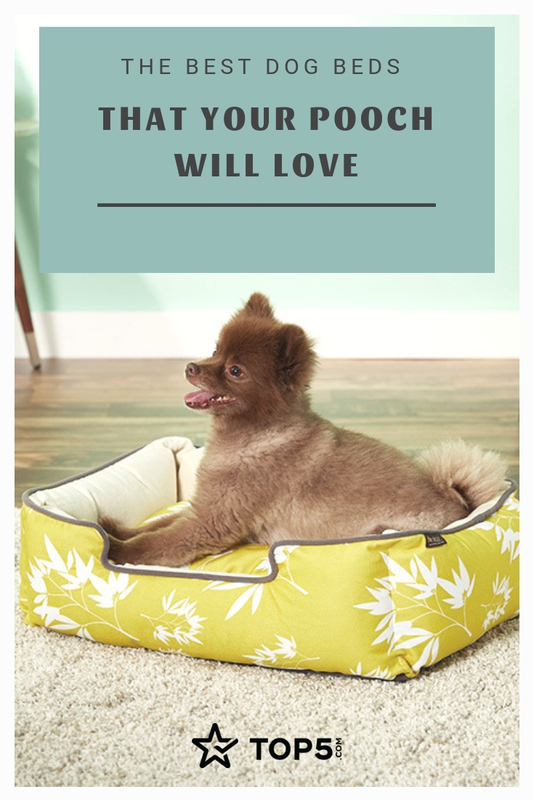 However, keep in mind that you don’t want to pay for a cheap quality pet bed that will only end up lasting you a couple of days after your dog has destroyed it. You also don’t want to overpay for an expensive dog bed that your dog doesn’t want or need. 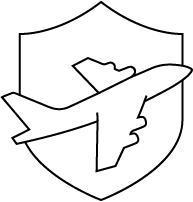 Make sure you do your research and compare prices across the market to find the best price for the right dog bed for you. After all, size is important, right? You don’t want to folk out on a dog bed that just won’t accommodate your sleeping dog. Measure your dog while they are sleeping. There needs to be enough space for them to lay down comfortably after a hard day of running around the park. Add a further 8 to 12 inches to this to help determine the size of your new dog bed. 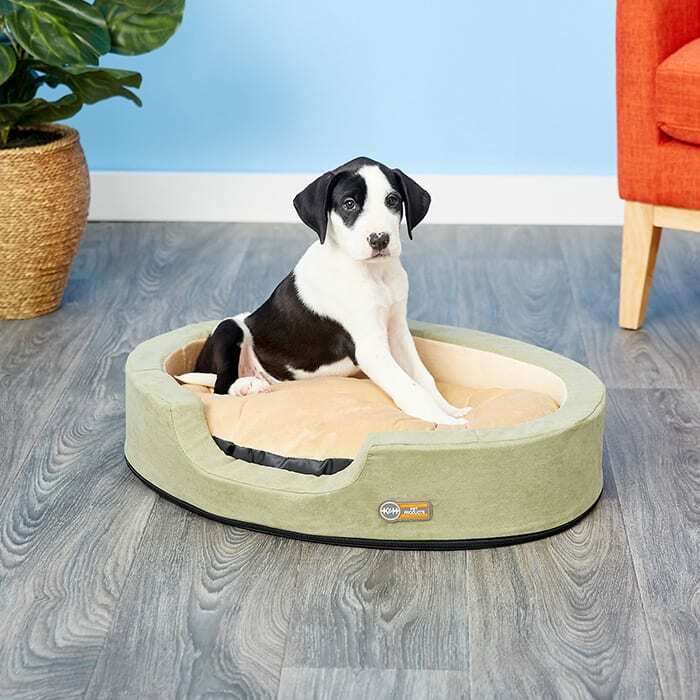 If your dog is still growing you need to take this into account as you may need to purchase a bigger bed in the future. 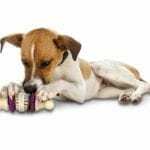 You need to consider your dogs needs when selecting the right dog bed for them. Watch your dog while they are sleeping (it’s not creepy honest). Does your dog stretch out? Or do they curl up into themselves? Learn from this and buy a dog bed that is ideal for your dog’s needs and requirements. The round donut style dog beds are perfect for the snuggly sleeper that likes to curl up and relax. 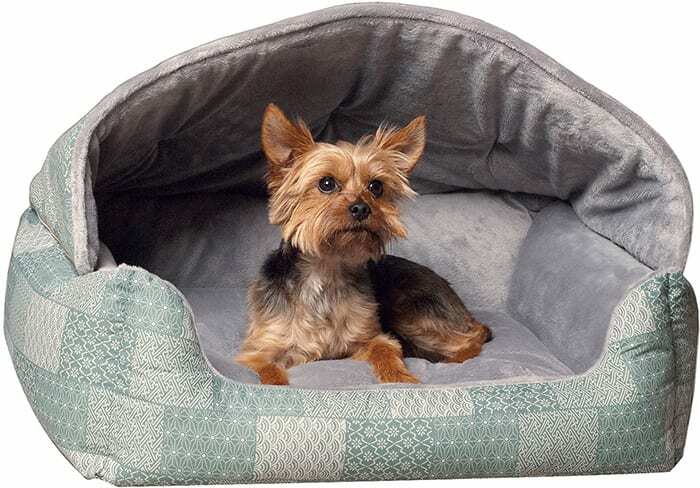 An orthopedic style dog bed will give your furry 4 legged friends all the support and comfort they need to help with any ailments and joint pain of any senior dog. If you are after a dog bed that is super comfortable than the pillow cushion style pet bed is the top pick for you. Self-heated dog beds are the way forward. Keep your pooch warm day or night, inside or out with a heated pet bed. 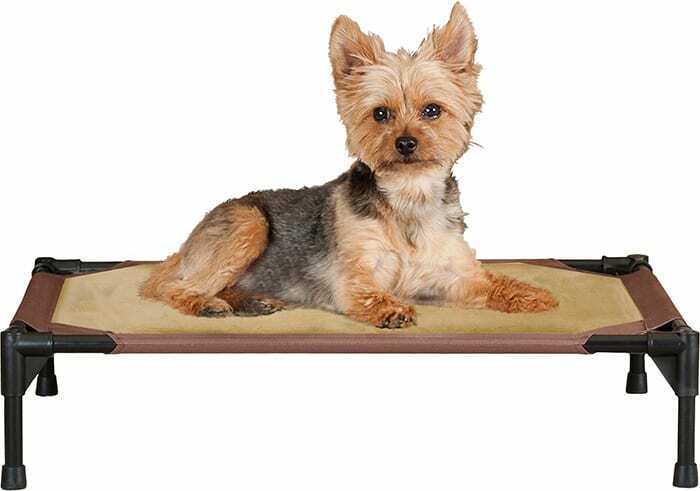 If you are after an elevated pet then the cot style dog bed is the best choice for you. Perfect for any size dog or dog breed the cot style bed will keep your dog elevated off the cold or warm floor and can be used inside or out. This oval shaped bed will give your pet warmth and a feeling of safety with the security of the walled lip around the edge. 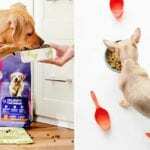 The lowered front allows easy access for even the smallest of dogs. 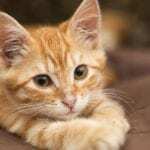 And with the added feature of a low wattage heater that will warm those bones, you don’t need to worry about your beautiful fur baby getting cold during the winter months. 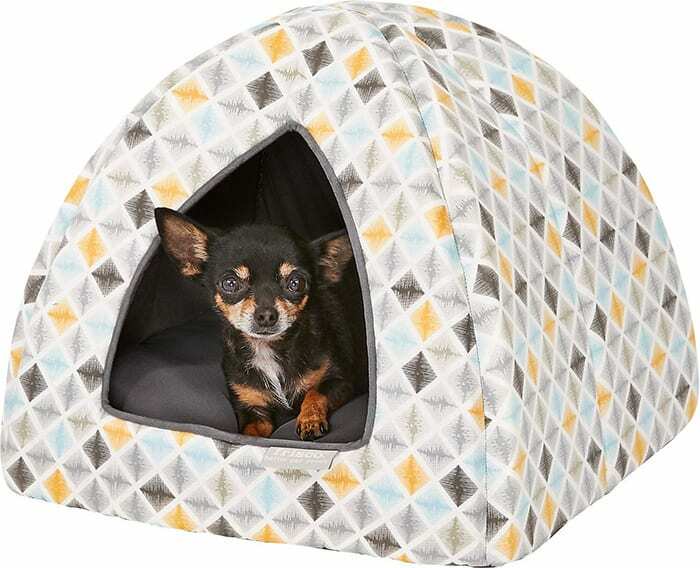 The Frisco Igloo Bed Cave is for the modern dog that oozes style and sophistication. A den-like sleeping quarter that is a perfect boudoir for smaller dogs that are partial to a snooze or lounge. All the sides have been padded for extra comfort and the bed collapses into an easily storable size and the entire bed is machine washable. Result! The cushion is removable and entire bed is machine washable. Collapsible bed for easy stow and on-the-go. The Frisco Orthopedic Sherpa Cuddler and Cushion Bed is the perfect height for easy entry, allowing your dog to access it at any time of day be it for a quick 40 winks or a full nights sleep. The stylish fabric and color combination make it a great addition to most home decor schemes and it will compliment any room it is placed in. The best dog bed for German Shepherds, Labs and Golden Retreivers. A seriously comfy dog bed that comes fitted with luxury faux fur and velvet for your dog’s sleeping pleasure. A base made from high-quality orthopedic memory foam that will help prevent painful pressure points and cradle the pup while they sleep. The bed is available in multiple color and size options which allow you to choose the best fit and color for your home. The Lectro-Soft Outdoor Bed is fitted with a thermostatically controlled heater that can be adjusted to a dog’s normal body temperature. 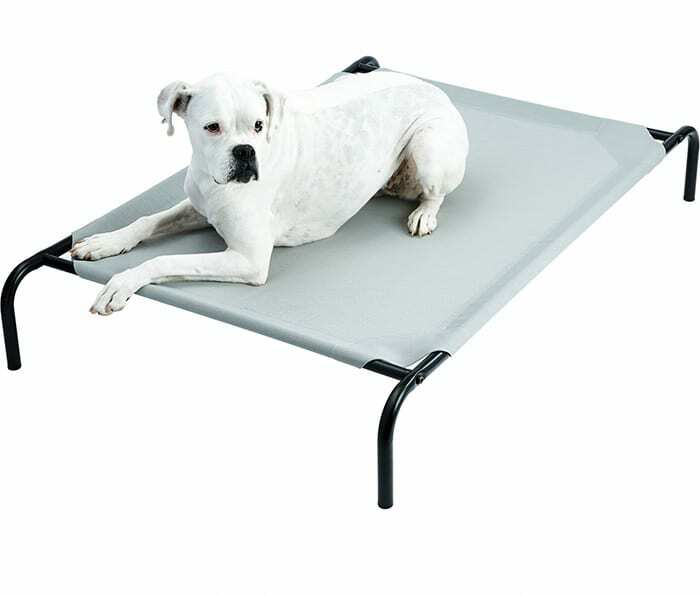 It is one of the best dog beds available on the market that is made specifically for the outdoors. A bed that can be used in an outdoor shelter, dog house, shed, garage or barn. 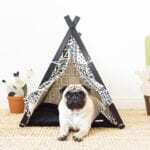 Not only will it keep your dog all snugly and warm outdoors it can be used indoors for maximum comfort. Ok, are you a little jealous at this point of how comfy these dog beds look? 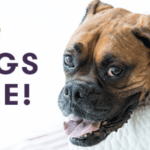 Don’t worry, we’ve got you covered with the best mattress reviews so you can get your own mattress upgrade when fido gets his! This elevated cot-bed features a pillow top to ensure that your four-legged friend experiences ultimate comfort while sleeping. 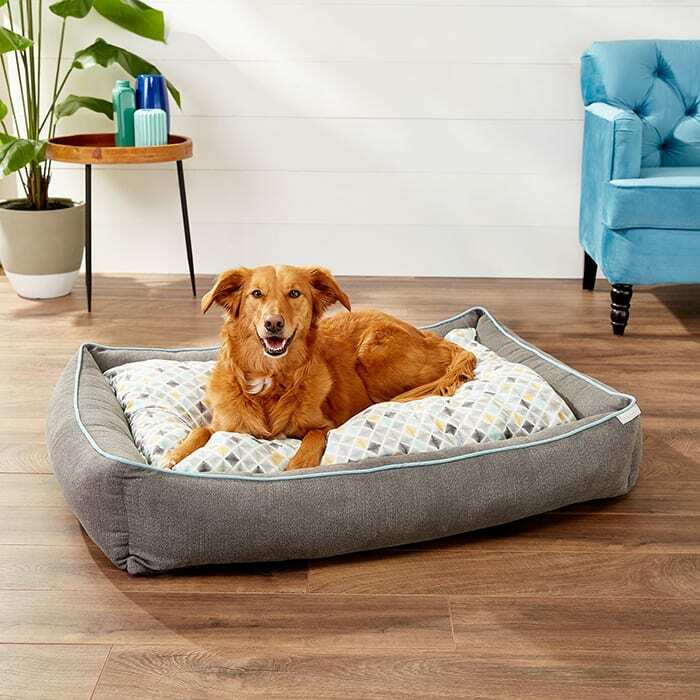 A great dog bed for keeping your dog off the hot or cold floor, creating the perfect temperature for sleeping and dreaming of running in parks and chasing sticks. And the bed is easy to assemble without the need for tools and hard to understand instructions. After all, no one enjoys trying to put together a piece of furniture while reading an over-complicated set of instructions! A stylish and cozy bed that is a great price and eco-friendly. This Hooded Lounge Sleeper Bed has been filled with premium poly-fil made from recycled bottles. Your dog can have a private place to rest and feel secure with the addition of the hood. The hood is also removable for washing or if you wish to convert the bed to a lounge sleeper. Eco-friendly, this bed features fill made from recycled plastic bottles. Available in small, medium and large this super comfy bed is one of the best dog beds out there and oozes cushion-y goodness. 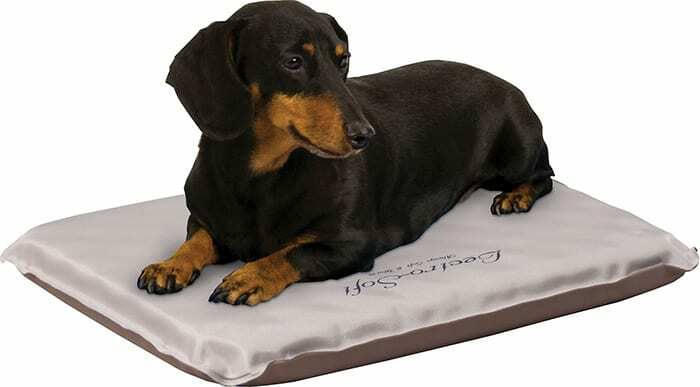 As a pet owner, you’ll sleep well at night knowing that your dog will be snug as a bug and supported by 5 inches of medical grade orthopedic foam. The perfect dog bed for the environmentally conscious pet owner. The Bamboo Lounge Bed has been made with an eco-friendly filler made up of 100% post-consumer certified-safe recycled plastic bottles. A unique, colorful and fun dog bed that has been carefully hand-sewn to make any furry friend feel extra special. The removeable cover makes it so easy to wash. This pooch seems to be enjoying it, I mean look at his little face! Carefully hand sewn with care for your favorite furry friend. After a long walk on the beach or a playful run around in the garden, your dog will be thrilled and elated to curl up and drift off to the land of Nod on this Framed Elevated Bed. The ideal resting spot for your dog, which can be used both indoor and outdoors. Which of this collection of best dog beds is your favorite? Let us know on social media, just tag @topfivecome, and #top5dogbeds.